“Writer and music historian Marc Myers brings to life five decades of music in Anatomy of a Song, based on the popular ongoing Wall Street Journal column, through oral histories of forty-five transformative songs woven from interviews with the artists who created them. 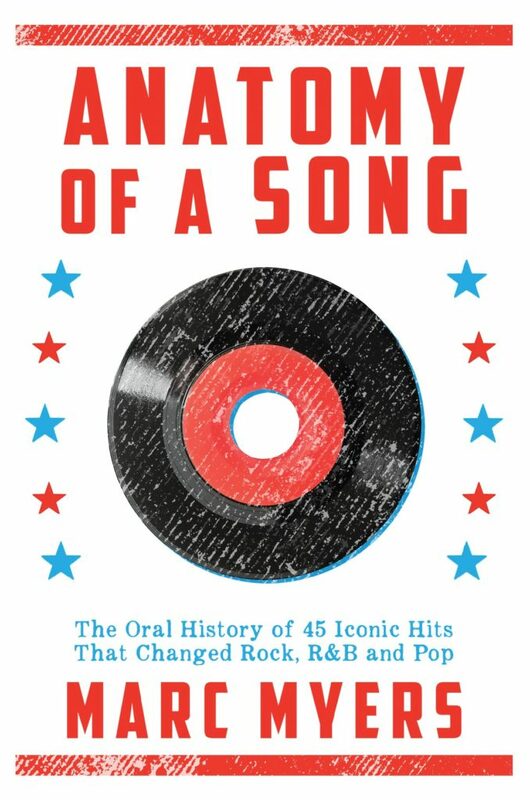 Taking readers inside the making of a hit, Anatomy of a Song includes Led Zeppelin’s “Whole Lotta Love,” Janis Joplin’s “Mercedes Benz,” Rod Stewart’s “Maggie May,” and Cyndi Lauper’s “Time After Time.” Joni Mitchell remembers living in a cave on Crete with the “mean old daddy” who inspired her 1971 hit “Carey,” while Elvis Costello talks about writing “(The Angels Wanna Wear My) Red Shoes” on a train to Liverpool. 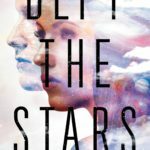 Keith Richards, Mick Jagger, Jimmy Page, Smokey Robinson, Grace Slick, Mavis Staples, Steven Tyler, the Clash, Merle Haggard, Bonnie Raitt, Debbie Harry, and many other leading artists reveal the inspirations, struggles, and techniques behind their influential works.